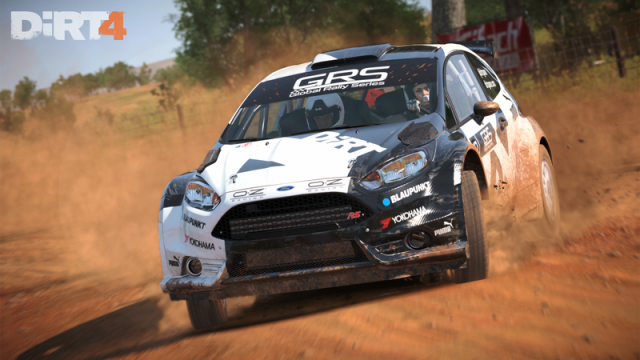 Does Codemasters’ latest entry into the beloved Dirt series emerge as a champion? Here’s what you can expect from this week’s game releases. June is set to be a great month for gamers. Here are our most anticipated games arriving this month. Check out new footage for Lawbreakers, Tekken 7, and more! New footage from Destiny 2, Dirt 4, and a whole lot more! Catch up with this week’s biggest game trailers. New footage from Mass Effect, Conan: Exiles, and Square Enix’s secret Marvel project. MyGaming hands-on preview of Dirt Showdown. It’s Dirt on acid!